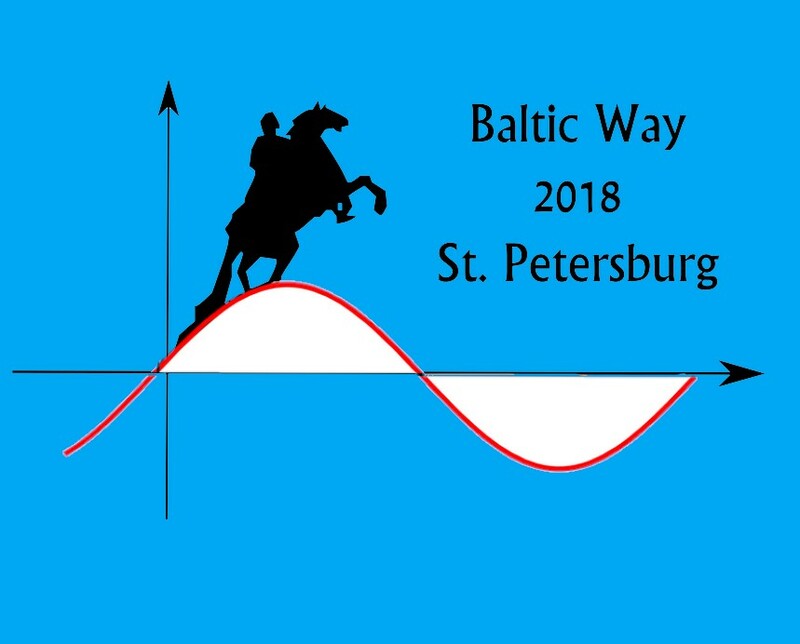 Baltic Way 2018 will be held in Russia in St. Petersburg November 3 to 7. Baltic Way is a team competition in mathematics, organized annually since 1990. Teams from all countries around the Baltic Sea and Norway and Iceland are invited. The name of the contest comes from the demonstration for the independence of the Baltic states. Baltic Way is held at Lyceum of physics and mathematics No 239, address: Kirochnaya str., 8 (ул. Кирочная, 8).